QUA is dedicated to bringing leading edge technologies to treat challenging water and wastewater. We work to accomplish this mission through our core values and vision. 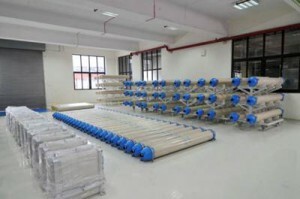 Our vision is to become the global leader in advanced membrane products to treat water and wastewater. We will develop a suite of leading edge products based on customer needs, experience, and demonstrated performance. With a committed workforce, solid financials, and a presence in key global markets, our presence in key geographic markets enables us to be closer to our customers. This provides a better understanding to the specific requirements and regulations in these regions. 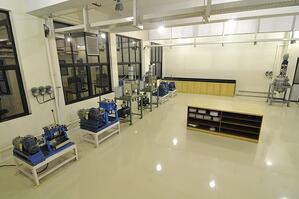 Our organization is build around four pillars – R&D, manufacturing, marketing and customer service. Learn more about QUA here.